I’ve not had a lot of time or energy for crafting the last few days. My two youngest nephews have been around a lot during the last week so I’ve been doing things with them. During the last week – we’ve cooked – Chocolate Blondies and Bread and Butter Pudding; we’ve had my sewing machine out to sew tares and patches on one nephew’s favourite bed quilt and do a basic embroidered pattern on the edge of a facecloth I’d bought for the other; we’ve done colouring, including them colouring digi-stamps to put on a card each. Plus building lego vehicles, reading and other homework, and general playing. And even though all I did was sit down, and all the activity was fun, it has left me rather exhausted with not a lot of crafting done myself. 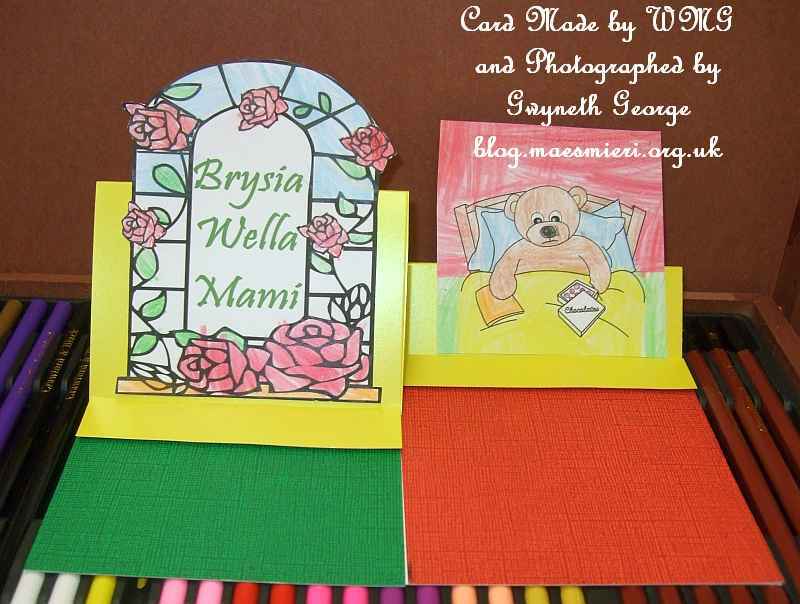 But in any case, I have managed to take photos of the cards made by them and myself. So I hope you like them. 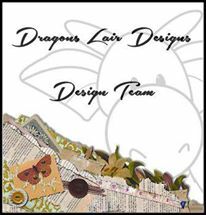 Stamping Dragon Designs FB Group – January Colouring In Challenge – image given free to group members who want to participate, but can also be bought at the Stamping Dragon Design shop and other online stores where the designer sells her work – see list at end of previous blog post. 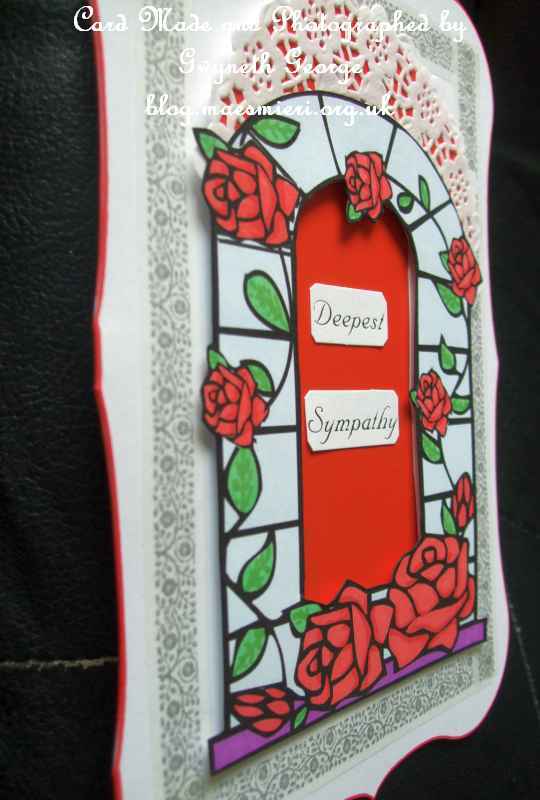 Different angled photo of same card to try and show dimension. 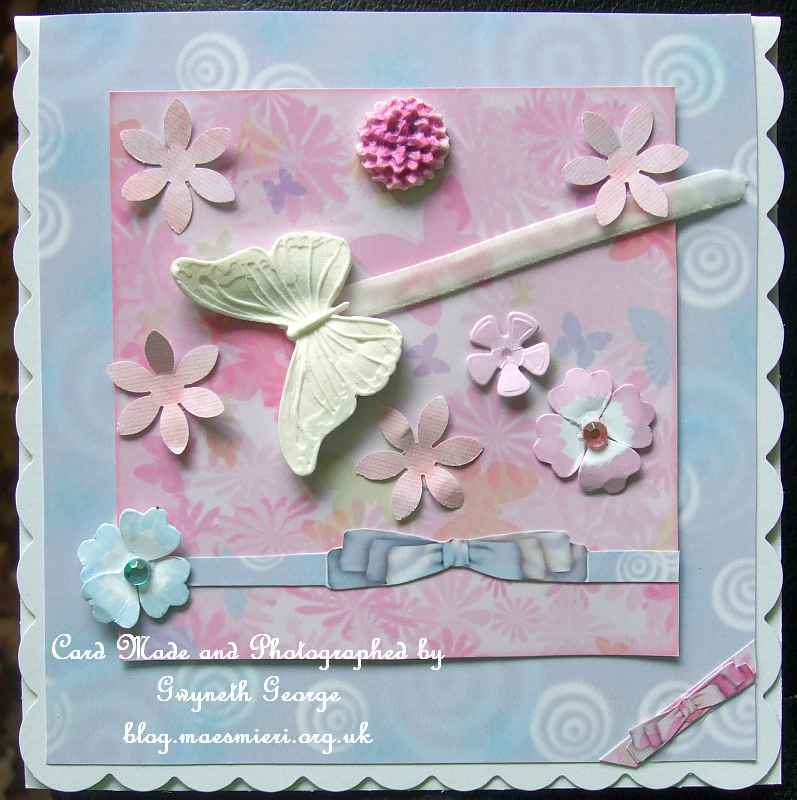 Stamping Dragon Designs FB Group – Quick Challenge – use items from latest FB Group Freebie but YOU MUST ADD RIBBON & FLOWERS!! 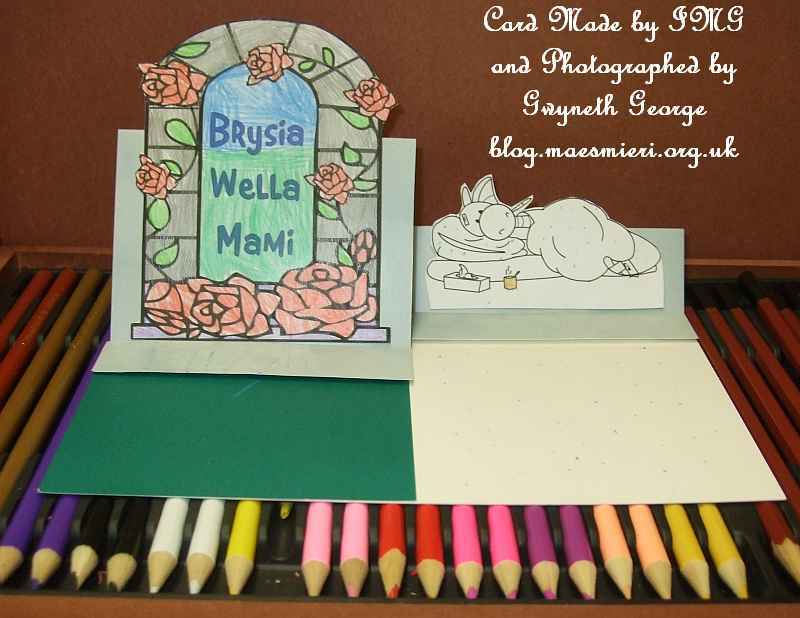 Different angle of same card. 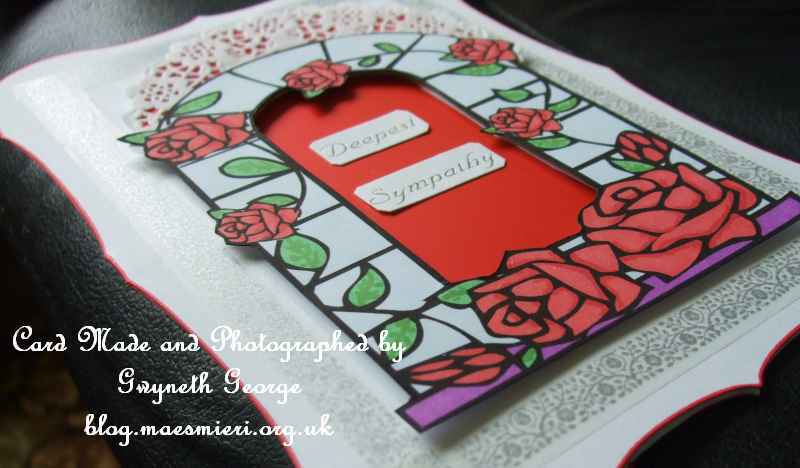 Yes – we get given freebies, which are strictly free only to group members – a big reason to join the Stamping Dragon Designs FB Group. 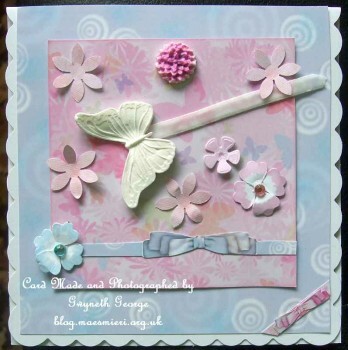 And taking part in group activities, such as this quick challenge where a winner is chosen by “Random” – so open to any ability crafter, gets members points. 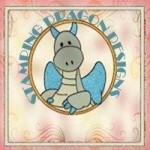 And get enough points and you get a voucher for the Stamping Dragon Designs Shop – another reason to join the group. 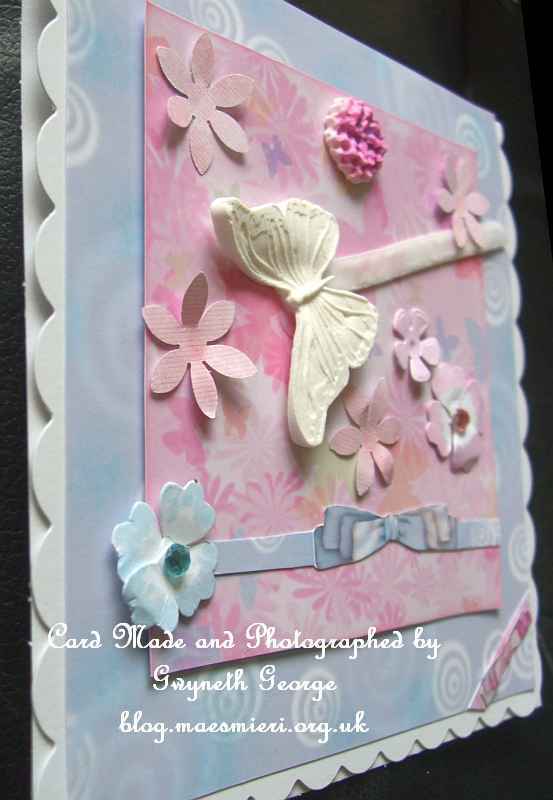 This card contains some items from my older crafting stash and some from a brand new kit. 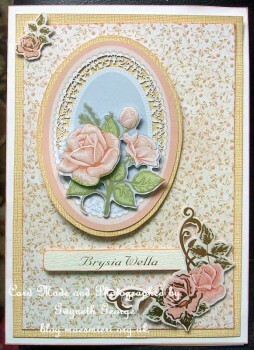 The base card, greetings tag, and orange linen textured cardstock are from my crafting stash, all of which must be more than 6 months old, probably over a year old. The rest are from the new “Create and Craft Inspired by Stephanie Weightman Sugar Rush Paper Crafting Collection“. 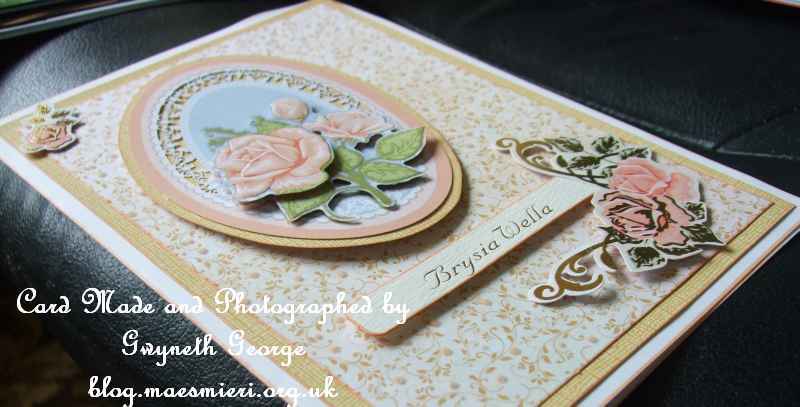 I’ve gone around the edge of the base card, greetings panel and some of the layers using an Apricot ProMarker. Ive used finger-lift tape, 2mm deep, double sided foam tape, and glue gel to attach everything and build up the card depth. As it was to be hand delivered I didn’t need to worry about the depth of the card. 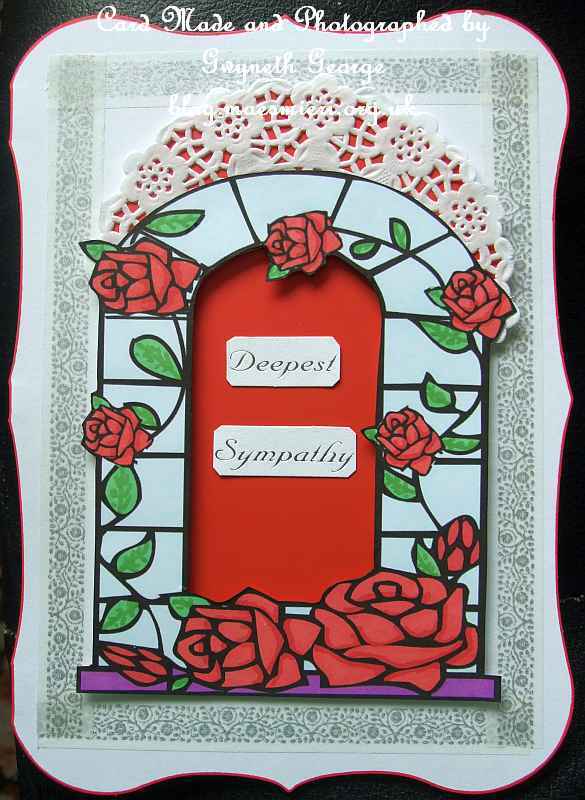 Different angle of the previous card to try and show some of the dimension. Tuesday, 14th January – Here! 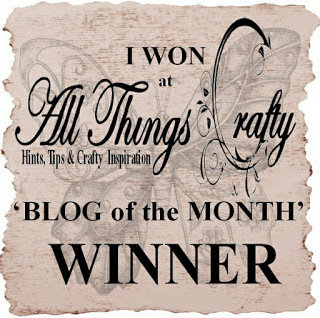 – 10,000 New Craft Supplies, Crafter Card Selections, New Froms & Designer of the Year Results – Congratulations to : Sandie Burchell, Julie Hutchings, and Robyn Cockburn, for their top 3 placings. Friday, 17th January – Here! – Crafty Bob’s NEW Superstore, FREE CD Volume 81, CUP News & 8 New Froms!